The old tale of love and death. One of the most famous romantic ballets, Giselle combines wonderful music and choreography with intense drama. This timeless holiday classic is set in Victorian-era Portland, with sets and costumes inspired by the Victoria Mansion. 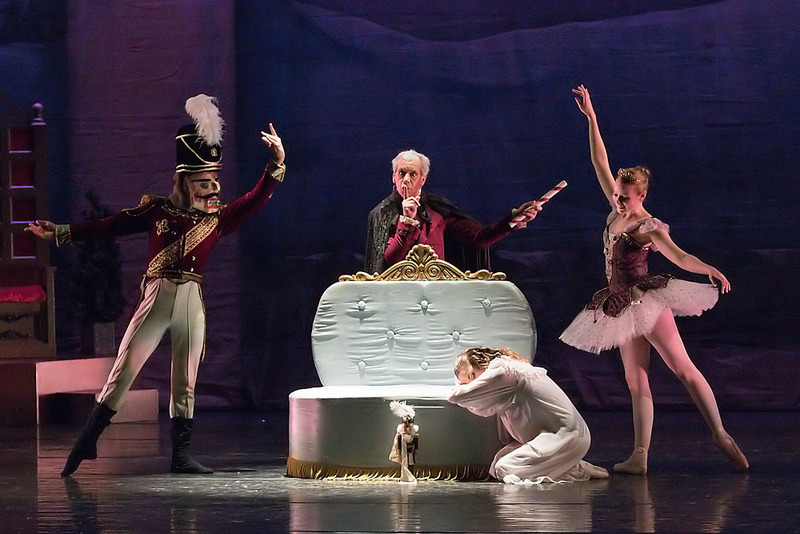 Featuring the professional dancers of Portland Ballet alongside a cast of talented youth from across the area, The Victorian Nutcracker brings the story to life for audiences young and old. By bringing in exciting new choreographers and showcasing their work on our professional company, Portland Ballet continues to enrich our community through dance. Based on the classic Russian folktale, the Firebird is a powerful ballet set to the music of Stravinsky that will delight ballet audiences of all ages. Portland Ballet is a 501(c)(3) nonprofit organization. It is Portland Ballet's mission to enrich our community through dance education and performance.